1. Security: When the glass is external damage, Debris will become very small obtuse angle grains and difficult to cause harm to humans. 2. 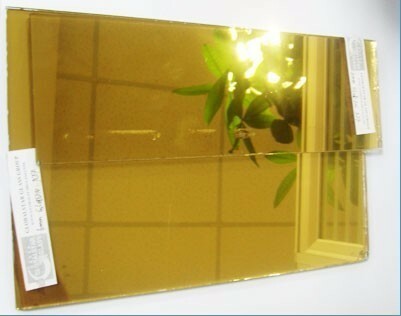 High strength: the impact strength tempered glass of the same thickness of ordinary glass 3 to 5 times more than the ordinary glass ,bending strength 3-5 times. 3. 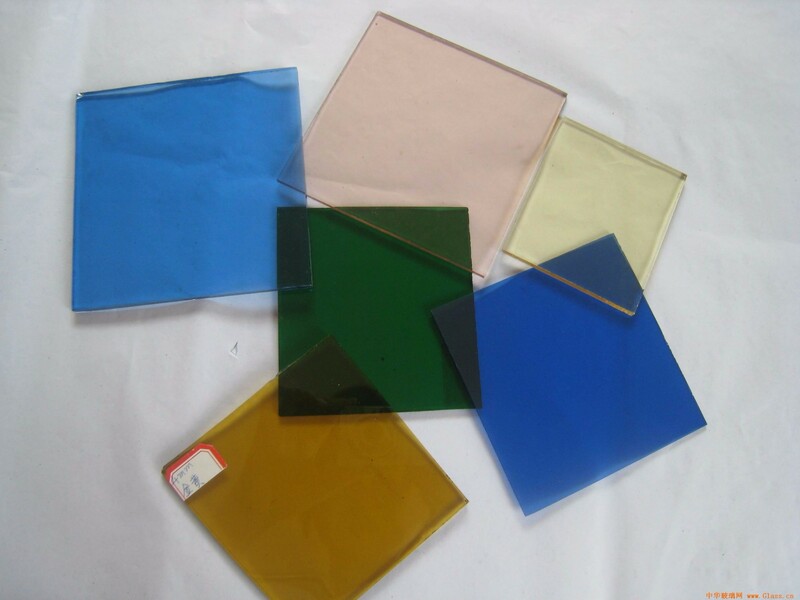 Thermal stability: Tempered glass has good thermal stability, can withstand the temperature is more than 3 times that of ordinary glass, can withstand 200 °C temperature changes. 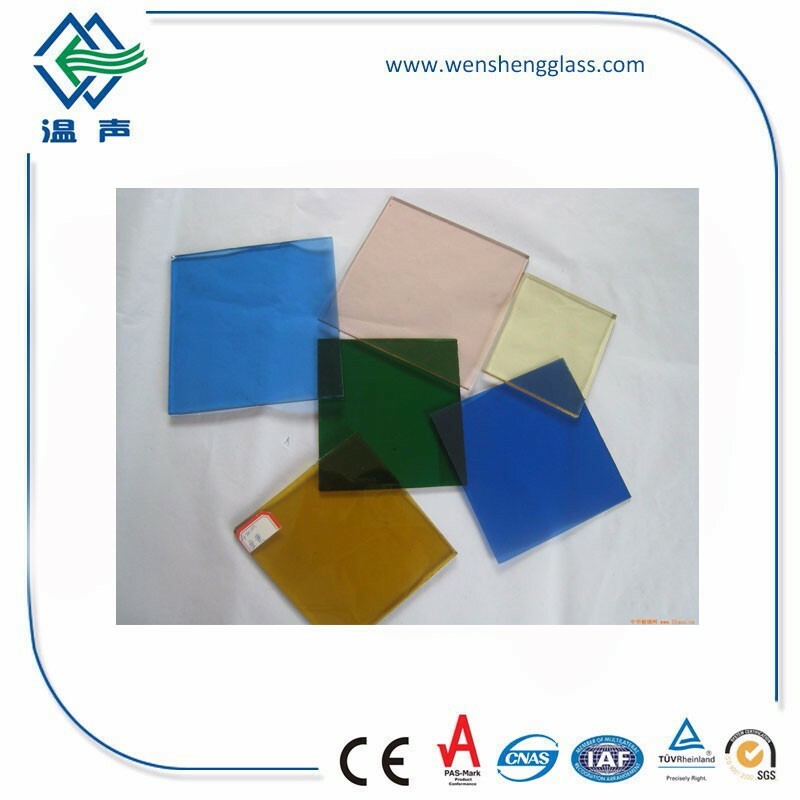 Tempered glass is a kind of pre-stressed glass, to improve the strength of the glass, typically using a chemical treatment or physical hardening treatment method, form a pressure in the glass surface, the glass surface exposed to external stress when the first offset, thereby improving the carrier ability to enhance glass itself wind pressure resistance, cold and heat resistance, impact resistance and so on.